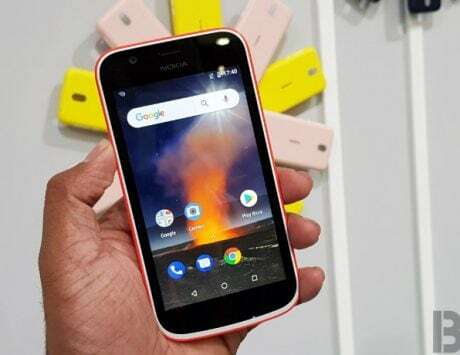 The Nokia 3.1 Plus will be the first Nokia phone on Cricket Wireless' 4G LTE network in United States. 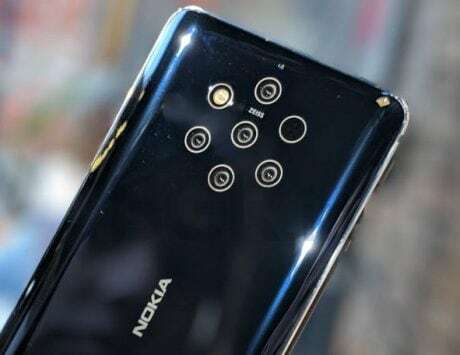 HMD Global on Monday announced collaborations with three leading wireless providers in North America for its latest Nokia smartphones. In the United States, the firm has partnered with Cricket Wireless and Verizon, while in Canada, Nokia phones will come on Rogers Communications Inc. 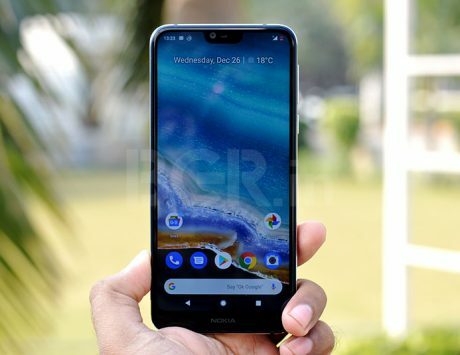 In a press statement, HMD Global noted that the Nokia smartphone sales through Amazon, Best Buy, B&H and other partners has been overwhelming for the company, and partnering with wireless carriers is a natural next step in HMD Global’s journey. “We are extremely excited and committed to build long-term strategic partnerships with the leading carriers in North America. Our Nokia phone promise is distinct and built on consumer insight – European design and craftsmanship, excellent quality, latest Android and purposeful innovation that enhances your everyday user experience. We want consumers in North America to love and trust their Nokia phones,” said Florian Seiche, Chief Executive Officer, HMD Global. 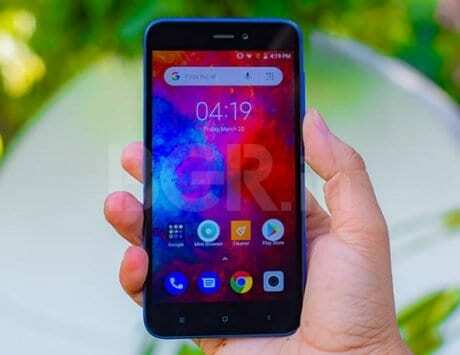 The Nokia 3.1 Plus will be the first Nokia phone on Cricket’s 4G LTE network in United States. It comes with 2GB of RAM and 32GB of storage. Nokia has suggested a $159.99 price for the smartphone. It is available at Cricket Wireless retail stores and on CricketWireless.com from January 25. On Verizon, Nokia 2 V (Nokia 2) will be HMD’s first phone with wireless carrier. The Qualcomm Snapdragon 425-powered Nokia 2 V will come with 8GB of storage and Blue/Silver color options. 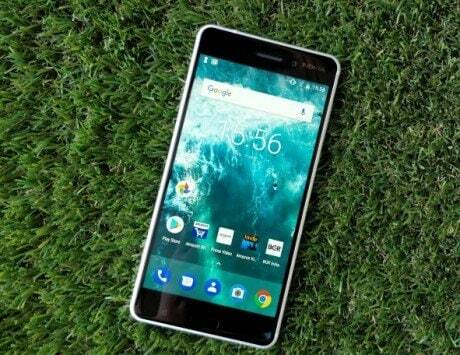 The Nokia 2 V price hasn’t been revealed as yet, but it will be available in Verizon stores and on VerizonWireless.com starting January 31. Lastly, HMD will launch Nokia smartphones with Rogers subsidiary brand, chatr, in Canada very soon.